The foundation of Swinton Rugby Club can be traced back to 1866. It was on 20th October of that year that members of Swinton Cricket Club (which had just completed its first season) decided to keep themselves amused during the winter months by playing “football”. This was decided at a meeting held in the old school rooms of St Peter’s, and the club immediately established its headquarters at the Bull’s Head. But other than an annual challenge against the local rifle volunteers the only games played in those early days were amongst the club’s own membership. These games were played just off Burying Lane (now Station Road), on a field now roughly covered by Buchanan Street. However, in October 1871, the club decided to join the recently formed Rugby Football Union under the title Swinton & Pendlebury FC. 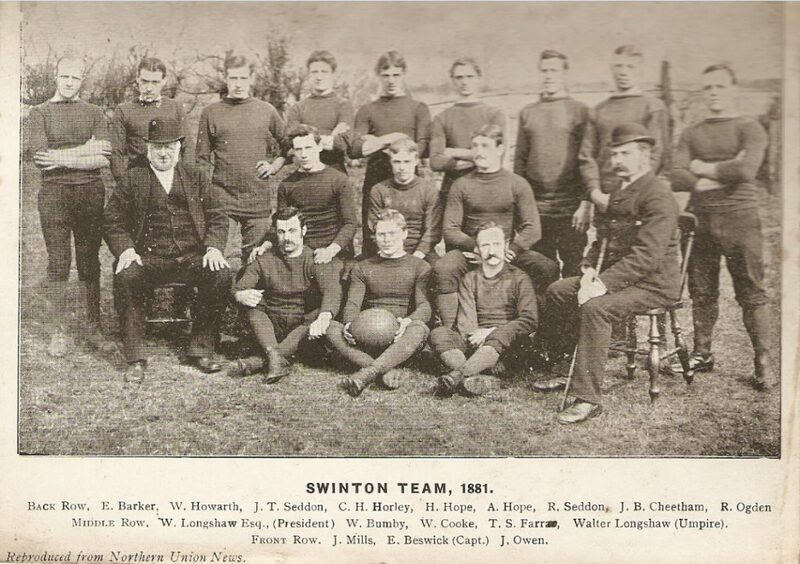 Swinton’s first official match took place on or about 4th November 1871 against a club called Standard from Eccles, and within a few short years the team became virtually unbeatable in the Manchester area. This meteoric rise in stature was made all the more remarkable by the fact Swinton at this time was nothing more than a tiny colliery village with a few cotton mills. However, what it also had was a staggering number of local junior teams from which the club drew its talent. A move from their Burying Lane pitch to another at Stoneacre (close to the White Lion pub where the club now moved its headquarters and the players got changed) gave rise to the famous “Lions” nickname, which is one of the oldest in British sport. Then, having gone three years undefeated in the mid 1870s, culminating in a ground-breaking victory over the great northern “establishment” club, Manchester, the Lions gradually sought a tougher fixture list. 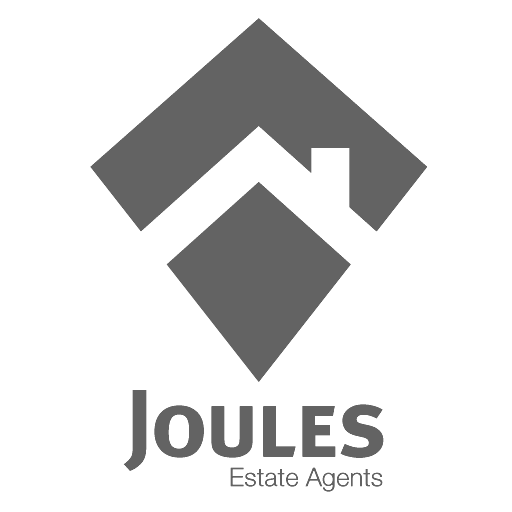 In 1878 came the club’s first ventures into Yorkshire, and fairly soon the club was travelling the length of breadth of the country taking on such illustrious opponents as Oxford University. Such was the Lions’ success that by the mid-1880s Swinton had become recognised as a national force and unquestionably they were the strongest team in Lancashire. A short move to the more palatial Chorley Road ground in 1886 enabled the club to develop further. The new ground could accommodate much larger crowds and the staging of a couple of County matches added to Swinton’s growing reputation. During their Rugby Union era the Lions produced five England internationals, the first being Ted Beswick as early as 1882. In addition, some 40 Lions gained RU representative recognition wearing the red rose of Lancashire. In 1888 the first ever tourists to Australasia included four Swinton players, of whom Robert Seddon was named captain. Sadly Seddon would drown in a boating accident on the River Hunter in New South Wales. Later that same year, the first tourists to reach these shores, a team of New Zealand Maoris, was defeated at Chorley Road. The most famous of the Lions’ Victorian sportsmen was Jim Valentine, still arguably the most famous “Lion” that ever lived and who served Swinton for 21 years from 1883. 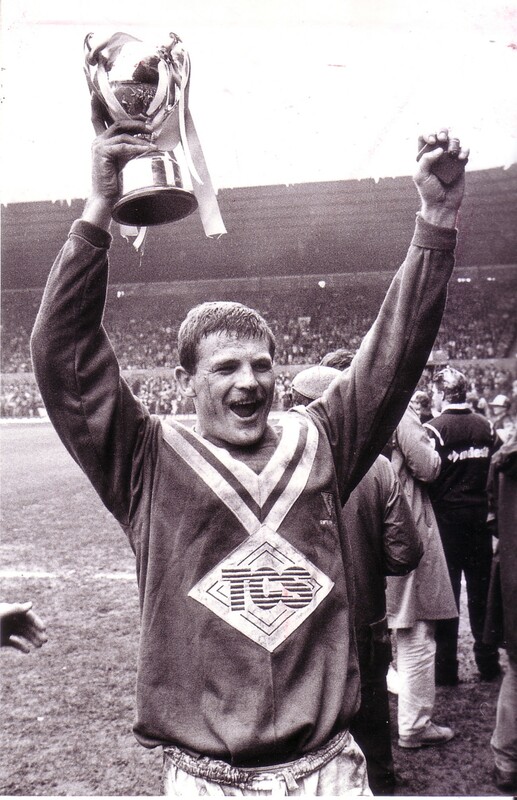 Valentine’s finest hour came when he led his Lions to a Challenge Cup Final success over bitter rivals Salford at Fallowfield in 1900. By then Swinton had reluctantly joined the fledgling Northern Union, albeit a year after the new code’s formation in 1895. Only a financial crisis had enforced Swinton’s defection from the Rugby Union to which they had hitherto been staunchly loyal. As for Valentine he was incredibly killed by lightning whilst on holiday at Barmouth in 1904. Amazingly his all-time club record haul of 300 tries still to this day beats his nearest challenger by over a hundred. The period leading up to the Great War was not particularly auspicious for the Lions. Financial crisis followed financial crisis and only the sale of the main stand saved the club from closure during 1917. The war took the lives of an astonishing 13 Swinton players, but back home the Lions played on in a desperate attempt to stay afloat. Peacetime brought about the shrewdest of gambles by the Lions’ directors who had managed to reign in the support of local businessmen. The signings of Hector Halsall from Wigan, a centre and future inspirational captain, and Albert Jenkins, a brilliant Welsh half-back, provided the catalyst. Throughout the 1920s the Lions got better and better until at last they won their first Lancashire Cup in 1925 before recapturing the Challenge Cup in 1926. They followed this with their first-ever Championship in 1927, and then in 1928 the team reached its zenith securing all five available trophies – a feat unique in the history of the sport. Crowds in excess of 20,000 were commonplace at Chorley Road where the fans marvelled at the skills of Welsh half-back Billo Rees, and the brothers Bryn and Jack Evans, all of them Great Britain internationals. A rent dispute in 1928 caused the club to search for pastures new so they reluctantly vacated Chorley Road and built a new stadium just off Station Road on former allotments, taking the old stands with them. 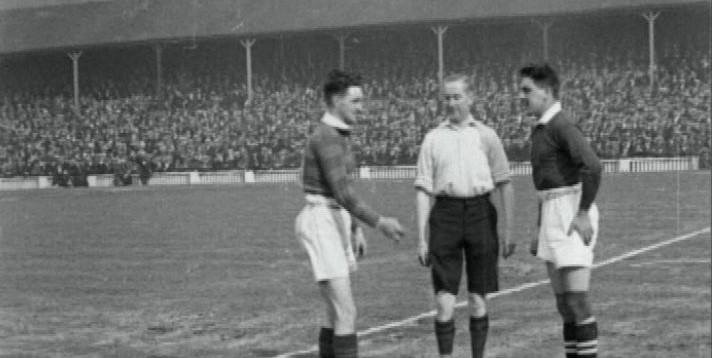 In March 1929, a 22,000 crowd saw the Lions defeat Wigan 9-3 in the first match on their new turf. If the 1928 team was built around brilliant backs, the next great Swinton side relied on awesome forward power. International front-men Fred Butters, Joe Wright and Tommy Armitt, not to mention the legendary Martin Hodgson who had now emerged as one of the finest second-row forwards the game had ever seen, guaranteed that further Championships were won in 1931 and 1935. Hodgson would terrorise the Australians on the 1932 and 1936 Ashes tours, and in 1940 he kicked a world record penalty kick from 77.75 yards at Rochdale. Swinton won the Lancashire Cup again in dramatic style against Widnes in 1940, but thereafter the War curtailed the promise of further progress. By the time Britain emerged from the storm clouds Swinton had apparently lost their way. Throughout the 1940s and 1950s the Lions strove unsuccessfully to repeat former glories and often flattered to deceive, but the appointment of Welshman Cliff Evans as coach signalled a renaissance. Concentrating on a youth policy and training methods beyond his era, Evans began to model an exciting, young Swinton team. It all became to fruition in 1963 when, under the shrewd captaincy of Albert Blan, the Lions completed the final 18 games of a 30 match league calendar undefeated to walk away with the Championship. To complete two remarkable seasons, Swinton’s 6th title was retained in style 12 months later. The Lions’ backline of the early 60s still rolls off the tongues of those who witnessed them in full flow. Ken Gowers, John Speed, Bobby Fleet, Alan Buckley, Johnny Stopford, George Parkinson and Graham Williams. Even in an era where the unlimited tackle rule ensured much tighter matches, these players could create a try from any position on the field. The only sad aspect being that this team never received the credit it deserved simply because ill-fortune ensured that they never appeared at Wembley. A 1965 semi-final defeat to Wigan proving the closest Swinton came. Station Road itself was also recognised as one of the finest grounds in the Rugby League. In its heyday it boasted a capacity of 60,000, although with a record attendance of 44,621 for a cup semi-final in 1951 this was never really tested. A club record crowd of 26,891 witnessed the Lions defeat Wigan in a Challenge Cup tie in 1964. In all, 19 internationals, 5 Championship finals, 17 Lancashire cup finals, 4 Premiership finals and 30 Challenge Cup semi-finals were played on the famous Station Road turf. But then came a remarkable decline in fortunes, due perhaps to complacency and a lack of foresight. Although the Lions won a fourth and final Lancashire Cup in 1969 the die was cast, and by the time two divisions were introduced in 1973, Swinton found themselves out of the top flight. By the end of the 1970s the club had hit rock-bottom, even though Station Road continued to host semi-finals and finals. Initially under Frank Myler, and then under Jim Crellin, the Lions briefly threatened a revival during the 1980s. Players such as Les Holliday and the sublimely talented Danny Wilson offered great hope for the future. But despite a Second Division title in 1985, and a Second Division Premiership success in 1987, three separate promotions to the top flight simply brought about three immediate relegations. The sale of Station Road because of bad debts and the move to Gigg Lane, Bury, in 1992, did not prove the success that the management had imagined. Although Peter Roe coached the Lions to promotion to the middle tier in 1996, subsequent significant investment by Bury FC owner, Hugh Eaves, in 1997 achieved only a disappointing play-off defeat, and eventually the football club forced the Lions out in 2002. The resulting move brought the club back to within a mile of the Swinton and Pendlebury border, when home games were played at Moor Lane, home of the local non-league football club Salford City. Unfortunately Salford City FC would not grant Swinton the ten year lease which was required to enable much needed funding to bring the ground up to standard. However, the Lions found a friend in Sedgley Park RUFC at Park Lane, Whitefield, which enabled the club to enjoy a semi-permanent home from 2004 to 2010. The highlight during this period was a run to the Championship One play-off final in 2006, following epic victories at Featherstone Rovers and Celtic Crusaders. But sadly Paul Kidd’s team lost out to Sheffield Eagles in the final. 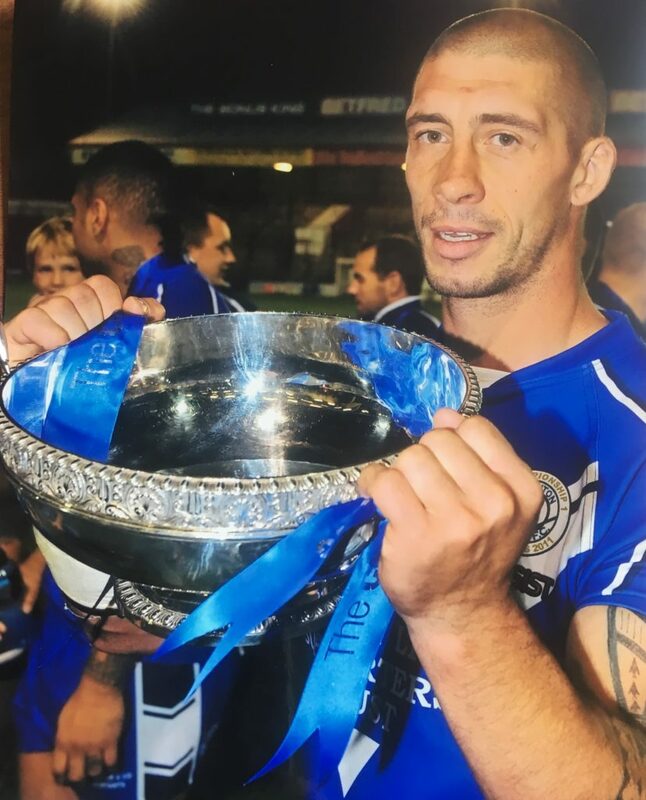 A brief one-year tenure at the Willows in 2011 saw the Lions pick-up their first silverware in 25 years when captain Lee Wingfield held aloft the Championship One winners trophy. The Lions’ step-up into the Championship proved as difficult as imagined, but many creditable performances under Steve McCormack and later Gary Chambers kept the club in the middle tier between seasons 2012 and 2014. 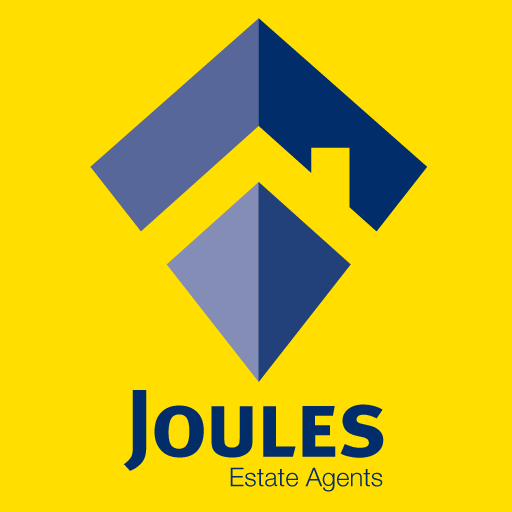 But a further financial crisis at the end of 2013 saw the departure of chairman, John Kidd, and the club was rescued by a new consortium which initially comprised of director David Jones and the Supporters’ Trust. RFL re-structuring then left the Lions in the third tier for season 2015, and at this point the former Leigh Chairman, John Roddy, accepted the role of Chairman. Under new head coach John Duffy, the club relocated to Sedgley Park for season 2015, and a promising start saw the Lions reach the inaugural iPro League 1 Cup Final, which took place at Bloomfield Road on the same weekend as the new Championship “Summer Bash”. However, after racing into an early 8-0 lead the Lions eventually went down in searing heat to North Wales Crusaders by 14-8. The set-back of losing the final knocked the Lions off their stride for a while, but happily Swinton regained their form and shape to finish their league campaign with 10 wins from 11 matches. The southern teams in particular came in for some severe punishment, and Ian Mort created a club record of 48 individual points in an annihilation of Oxford. Swinton eventually finished in 3rd place which meant a home play-off semi-final against York. The Lions looked to be heading for a one-point defeat until a Ben White drop-goal rescued the game with just 12 seconds left. In golden-point extra-time a drop-goal by Chris Atkin sent the Lions into ecstasy and a play-off final against Keighley at Widnes. Again it came down to fine margins, but the Lions then held off Keighley to win 29-28 in a dramatic match and promotion had been achieved. As Swinton Lions prepared to celebrate their 150th Anniversary, an issue over minimum ground standards at Sedgley Park meant that the club relocated to Heywood Road in a ground-sharing agreement with Sale RFC. On the field it was realised that season 2016 was going to be extremely tough and so it proved. But following a difficult start, a sequence of five straight wins gave the Lions a degree of comfort. 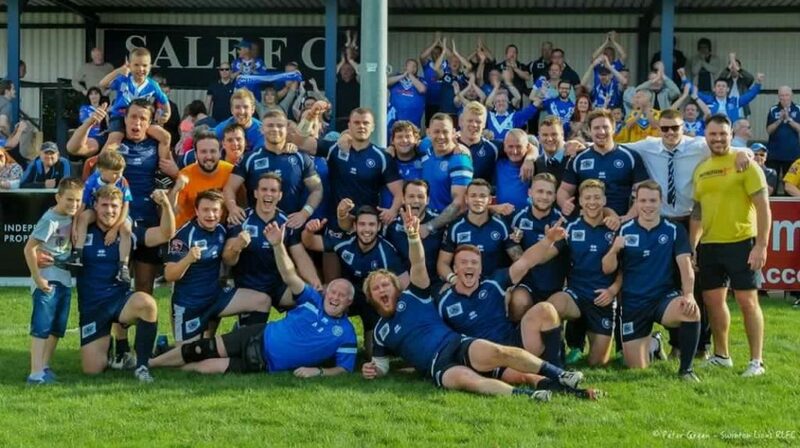 Still, it took a dramatic 28-26 victory over Halifax in the penultimate game of the season to guarantee Championship rugby at Heywood Road for 2017. Season 2017 followed a similar path on the field, but it was also punctuated by a significant financial crisis off it. Chairman John Roddy left the club as did John Duffy who joined Featherstone Rovers, and assistant Stuart Littler was promoted to Head Coach. Whilst the fans and other individuals and organisations were rallying round in extraordinary fashion to save the club from financial disaster, Littler was able to guarantee the club’s Championship status with another crucial home win – this time against Oldham right at the end of the season. Another 2017 highlight was a sensational victory over Super League Huddersfield in the Challenge Cup. A new Board under the stewardship of chairman Andy Mazey, is now carefully planning a new era and new vision for Swinton Lions RLFC, with sustainability as the watchword.